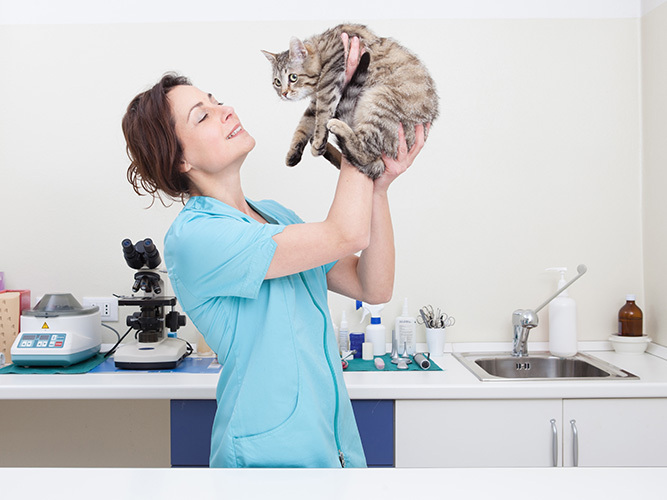 Helping veterinary professionals and animal care professional provide quality care for creatures great and small is what UAL veterinary labels are all about. In the front office, our filing and printer supplies assist with organization and include labels for Dymo® and Zebra® brand printers. Medication labels aid communication in the surgical and dispensing areas. In the exam room, our labels record check-ups and procedures, and cage card and boarding labels convey important care instructions. If you don’t see what you need from our stock line, we can create a custom label to your exact specifications. 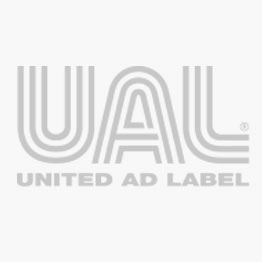 You love to help animals and UAL veterinary medical labels are ready to help you. Direct Thermal Printer Label, 1" Core, 4" x 3"
Direct Thermal Printer Label, 1" Core, 4" x 4"
Direct Thermal Printer Label, 1" Core, 4" x 1-3/4"
Zebra® Compatible Direct Thermal Label, 1" Core, 1-15/16" x 3-1/2"
Vinyl Circle, 1/4" x 1/4"
Alpha File Folder Label - Tab® Compatible, 1" x 1/2"
Uniarrow Plus Flag, 1-3/4" x 13/32"